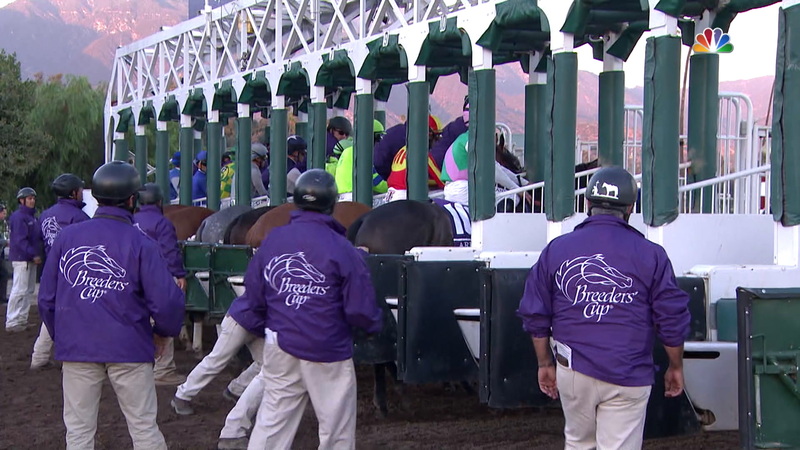 The 2016 Breeders’ Cup World Championships will long be remembered as an event that lived up to its giant expectations. 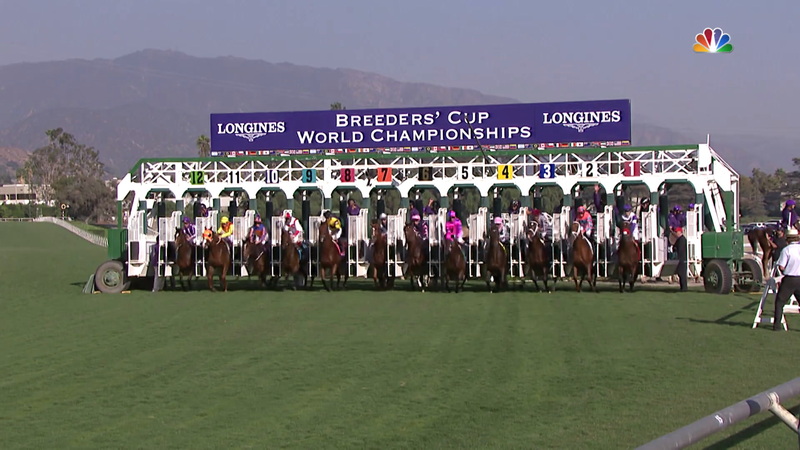 For a record ninth time the Breeders’ Cup was held under the majestic San Gabriel Mountains of Santa Anita Park and before a Breeders’ Cup record two-day crowd of 118,484 spectators. 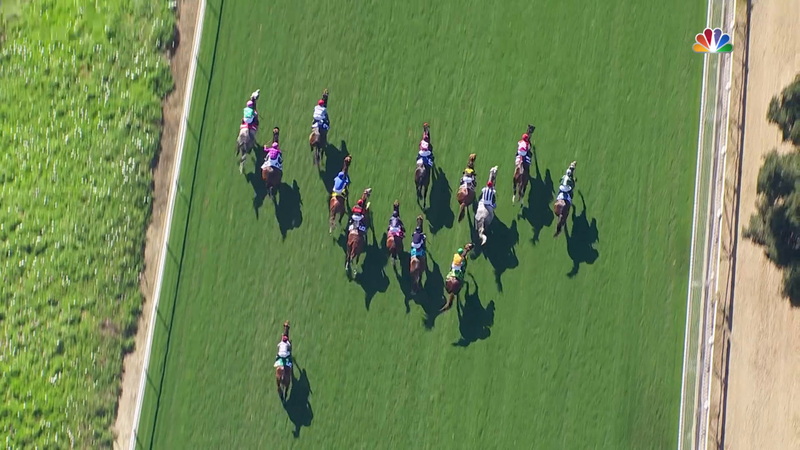 The first Breeders’ Cup race on Friday, the $1 million Breeders’ Cup Juvenile Turf, fittingly had a Hollywood theme, as the 2-year-old Oscar Performance scored a 1 ¼ length victory. Tamarkuz made a big impression winning the $1 million Las Vegas Dirt Mile with a three-length victory at odds of nearly 12-1. 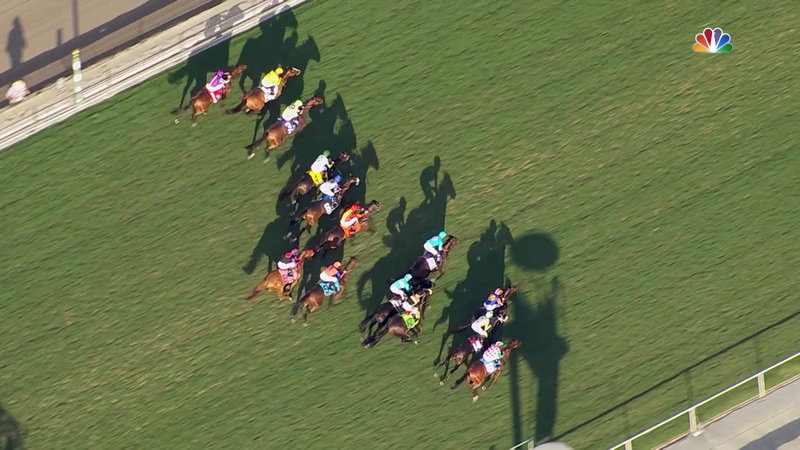 Trainer Chad Brown and jockey Javier Castellano teamed up to win the $1 million Breeders’ Cup Juvenile Fillies Turf as New Money Honey surged in the stretch to win by a half-length. 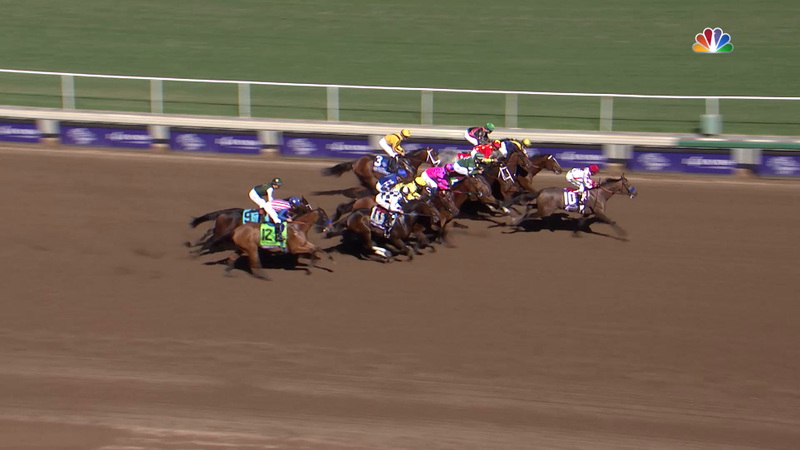 The Longines Distaff followed, and it proved to be a race for the ages as the 6-year-old Beholder, a two-time Breeders’ cup winner, squared off against the undefeated 3-year-old filly Songbird, who won the Juvenile Fillies the year before, ridden by Mike Smith. 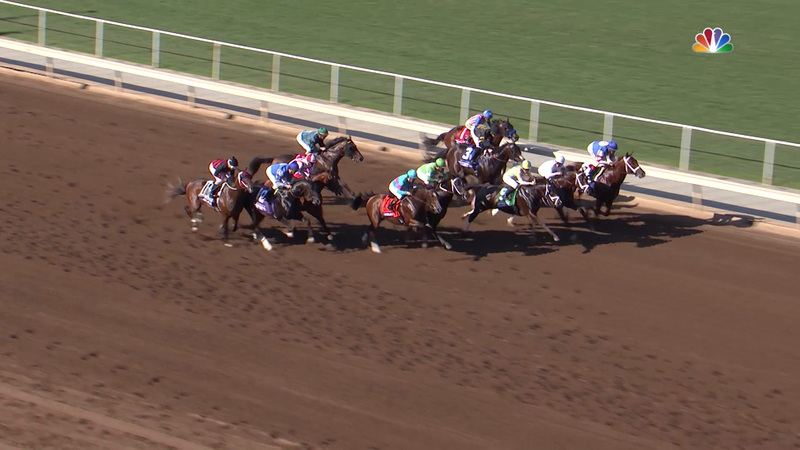 In an epic stretch battle, Beholder, under Gary Stevens prevailed over Songbird by a nose. 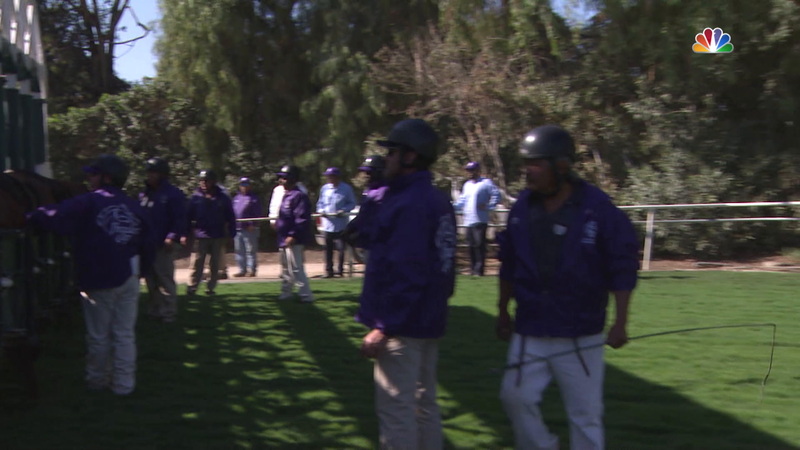 Saturday’s highlights began with day’s biggest upset as 31-1 Champagne Room held off the fast-closing Valadorna by three-quarters of a length to win the 14 Hands Winery Breeders’ Cup Juvenile Fillies. The Europeans won their first Breeders’ Cup race of 2016 in the $2 million Filly & Mare Turf when Queen’s Trust, from the United Kingdom, thundered from last at the three-quarter pole to first by a nose over 2014 Breeders’ Cup Juvenile Fillies Turf winner Lady Eli. The 8-year-old gelding Obviously won his first Breeders’ Cup race on his fifth try, taking the $1 million Turf Sprint over Om by a nose. 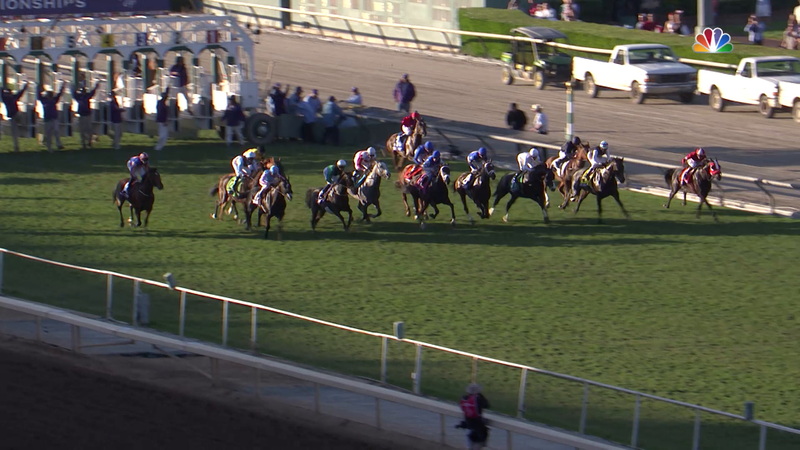 The following race, the $2 million Sentient Jet Breeders’ Cup Juvenile, resulted in another close finish as Classic Empire held off Not This Time by a neck. 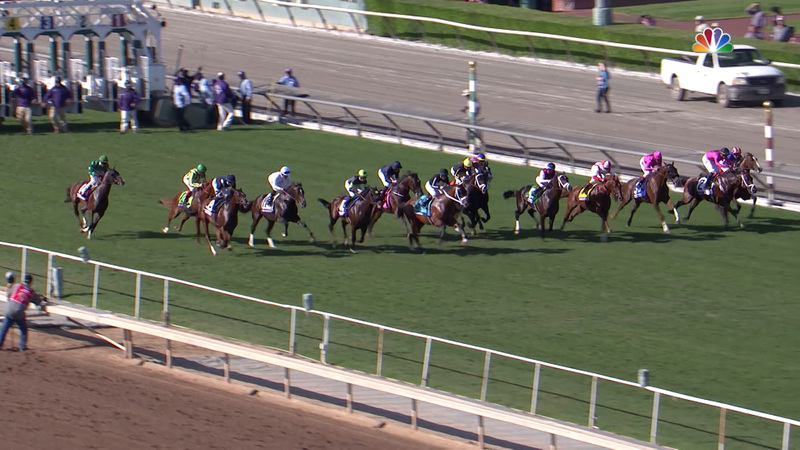 Highland Reel from Ireland led the 1 ½ mile $4 million Longines Breeders’ Cup Turf from start to finish. Tourist gave trainer Bill Mott his 10th Breeders’ Cup win as the 12-1 shot beat 2015 Mile champion Tepin by a half-length. 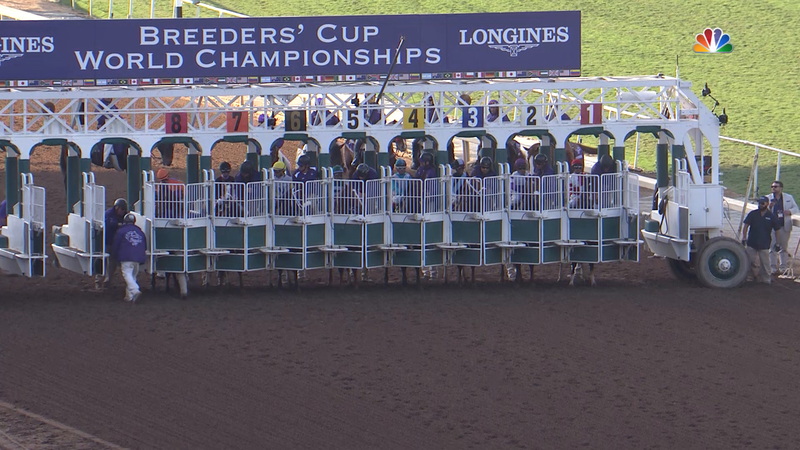 Like the Distaff on Friday, the $6 million Breeders’ Cup Classic was a tremendous battle between the 3-year-old Travers winner Arrogate and the favored 5-year-old California Chrome, North America’s richest racehorse. 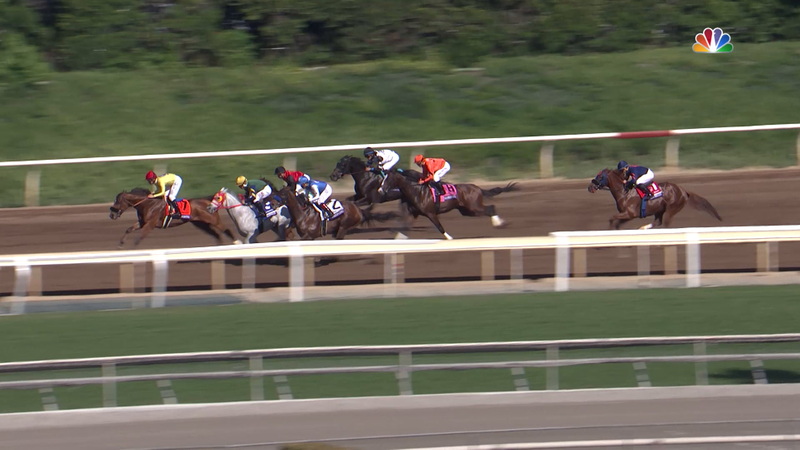 California Chrome held the lead into the stretch when Arrogate made up sixth lengths and surpassed his rival at the wire. 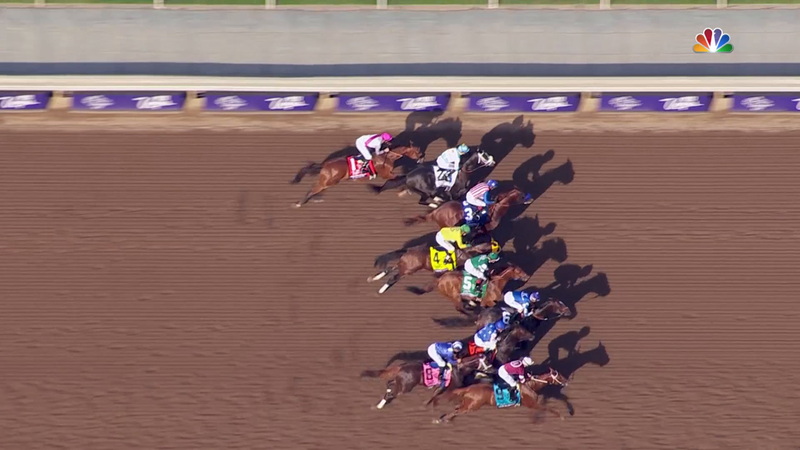 The victory gave Mike Smith his 25th Breeders’ Cup win. 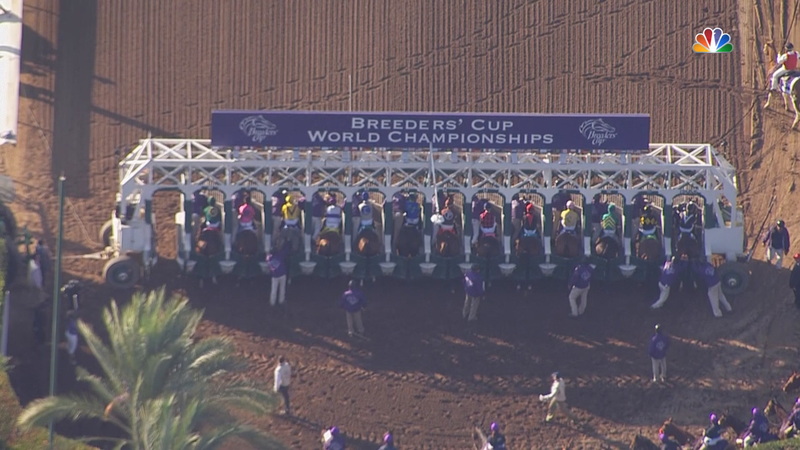 The 2017 Breeders’ Cup World Championships will be held at the Del Mar Thoroughbred Club, just north of San Diego, on November 3-4. Ciaglia, Exline-Border, Gulliver Racing, Christensen, R., Legan D., Alesia, S.